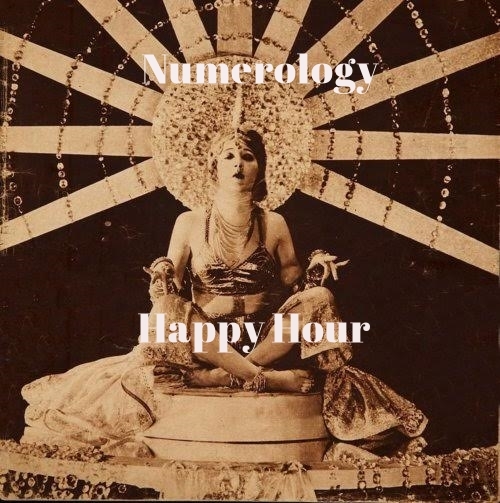 We are having our first ever Numerology Happy Hour on Tuesday, September 8 from 4:00-6:00 pm! 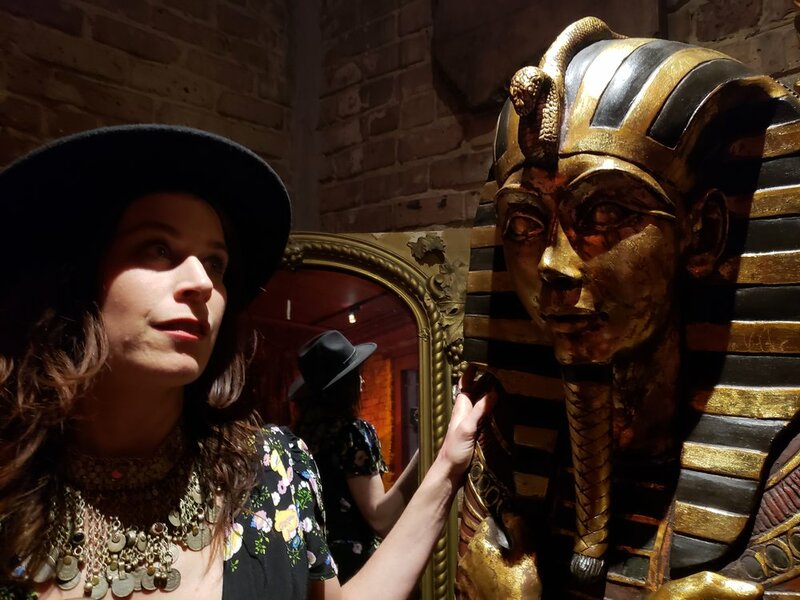 Our resident Potions Master, Carrie Parker will be offering numerology readings during the Hour of Happy! Bring your friends, It's going to be fun, y'all - come say hi, have a refreshment and get your *numerology on! 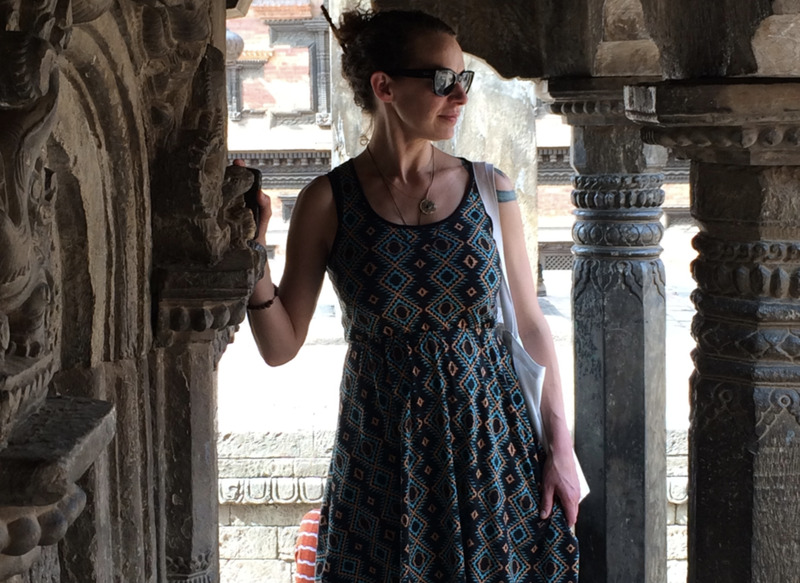 *But what IS numerology, you may be asking (it's okay, I had to ask too)? Well, Numerology is the study of numbers and the occult manner in which they reflect certain aptitudes and character tendencies as part of the greater, cosmic plan. The sum of the numbers in your birth date and the sum value derived from the letters in your birth name provide particular vibrations. Similarly, each phonetic letter has a numeric value that provides a related cosmic vibration. All of these numbers combine to reveal a great deal about a person's character, purpose in life, what motivates them and where their talents may lie. In short, it's another way to gain some self-introspection - which I find always washes down a little easier with cocktails and friends!